Welcome to Big Boar Tactical’s premier 30 acre outdoor tactical training facility! We are a family friendly pistol and rifle facility north of 380 just outside the Dallas Fort Worth Metroplex. 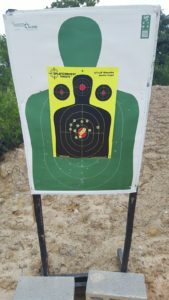 We offer 120 degree targeted pistol range for tactical training, a transition range for assault rifles and pistols along with a rifle range out to 300 yards. You can take our beginner to advanced classes or just join the team and practice as often as you like. 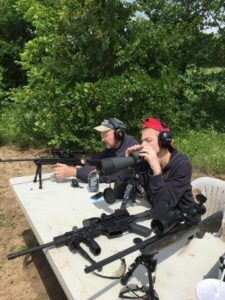 Experience the finest handgun training in Texas, and virtually the only tactical shotgun, assault rifle, and sniper rifle training to be found anywhere near Dallas. 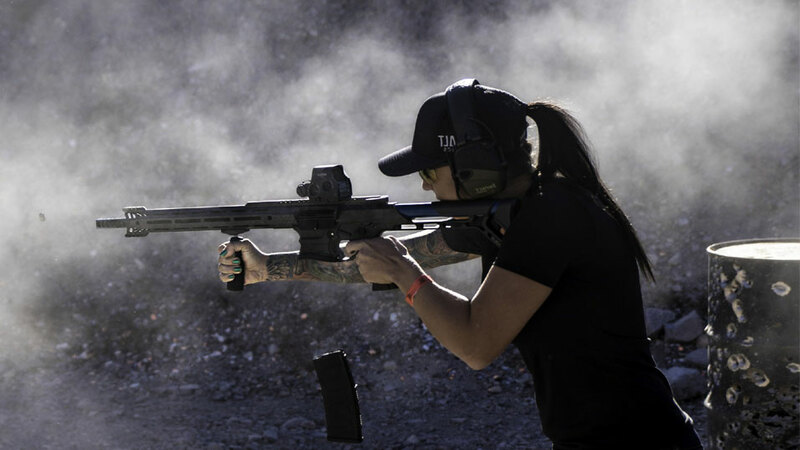 Big Boar Tactical is now offering a broad range of firearms courses. If you would like to learn how to handle a gun in the real world, or if you would like to hone your skills and take your shooting to the next level, be sure to fill out our contact form requesting information on any of our courses below. This course fits in perfectly with our Concealed Handgun Course (CHL) in Dallas, TX. In it you will learn the most important real-world skills at safely and confidently carrying and firing a handgun. This course is designed to make you truly comfortable with your handgun by improving your defensive firearm skills to the point where carrying and handling a gun seems second-nature. Go through this course and you will never again wonder who will win the battle if you are involved in a lethal force attack. In the United States, violence against REALTORS is on the rise. Why wouldn’t it be? Criminals have figured out that real estate agents are easy prey. Find out WHY — and more importantly, HOW to protect yourself in your profession. In the real world, you need to know how to carry properly (covered in our Concealed Handgun Class for residents of Dallas and Fort Worth, TX), but you also need to know how to handle shooting your gun in a wide variety of situations, under a broad range of conditions. This course takes our Defensive Handgun Course and moves you to the point of being a true professional, capable of handling yourself in any shooting situation. This tactical-combat handgun course will transform your handgun skills in every way. This course will complete your introduction to the techniques and skills used top-level professionals use to ensure they come home to their families every day. The academic portion of this course includes safety and tactics. At the tactical training facility and we will work through manipulation while incapacitated, transitions and finish the day with drills specifically designed to enhance your speed. 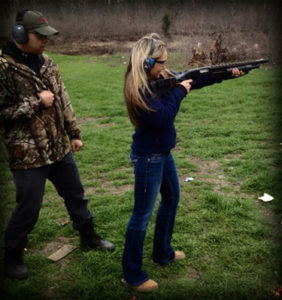 Learn to use a shotgun for home defense or in tactical combination with a handgun. Big Boar Tactical is now offering exciting shotgun courses covering a full range of applications and uses of multiple varieties of shotgun. This course covers the techniques required to achieve first round hits out to 300 yards and beyond under a variety of conditions, circumstances and distances. Range estimation, scope adjustment and zeroing, minute of angle theory, external ballistics and weather effects are just a few of the topics that are covered. Our goal is to provide our clients with specialized training by experienced prior military and law enforcement professionals. We also instruct our clients to survive common and maybe not so common dynamic critical incidents by using your individual available assets with a mind set for survival. Need to pay your $40 RANGE FEE?